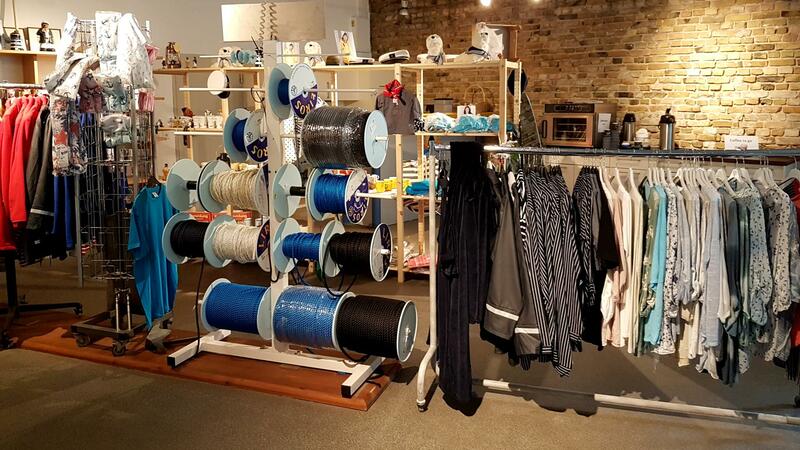 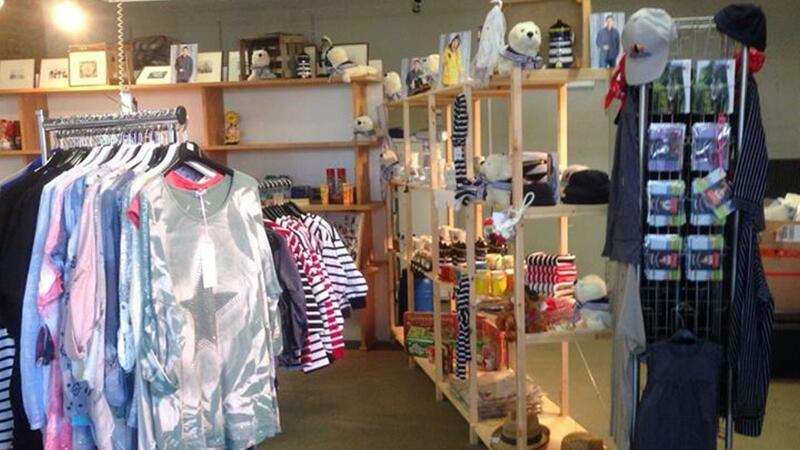 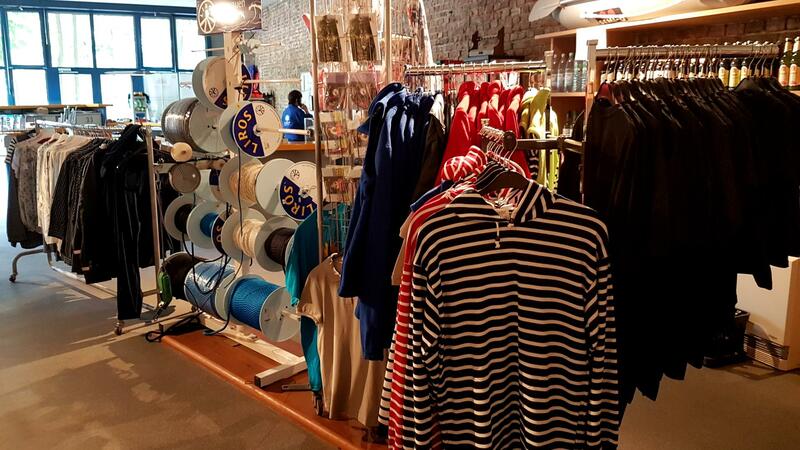 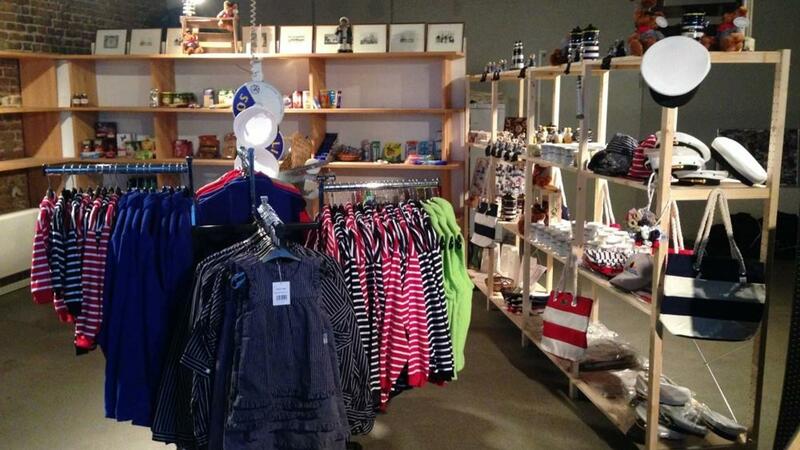 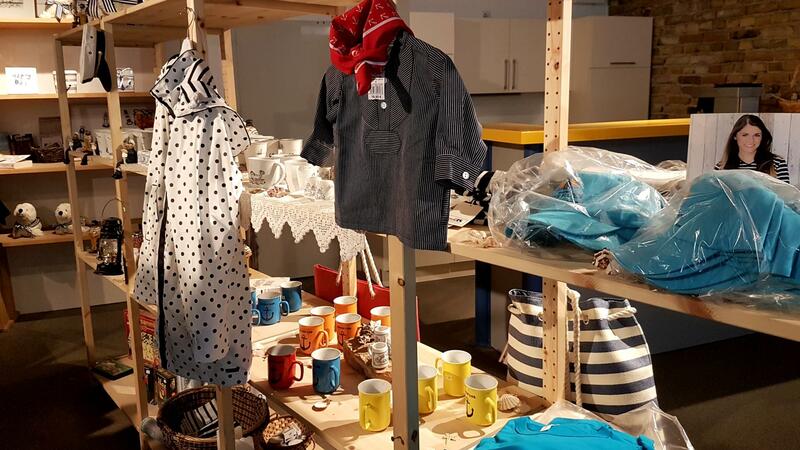 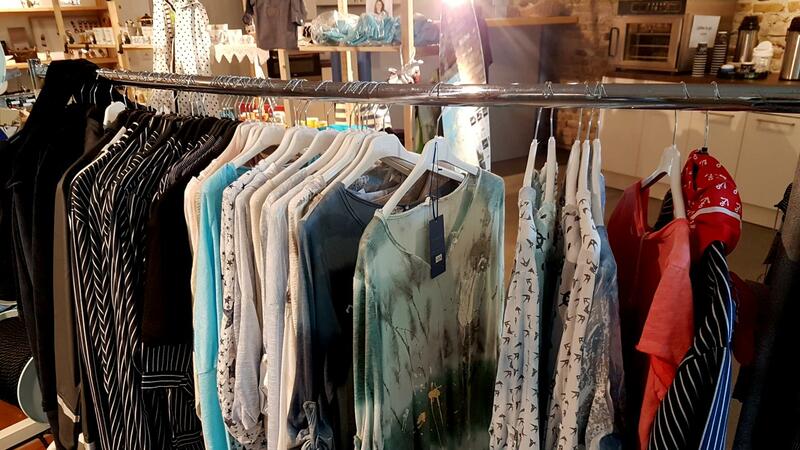 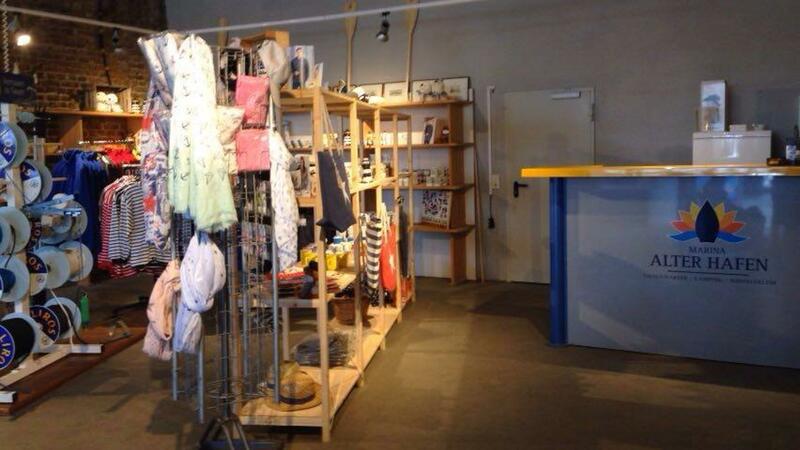 In our well-stocked maritime shop, you can easily cover your yacht trip, your boat tour or your camping trip. 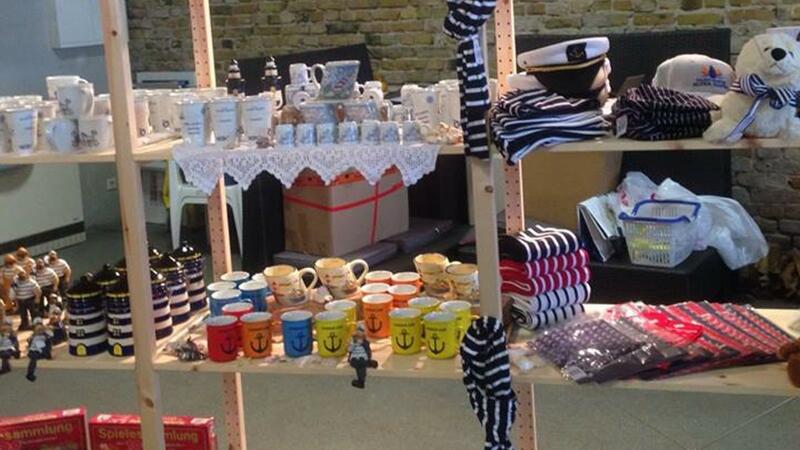 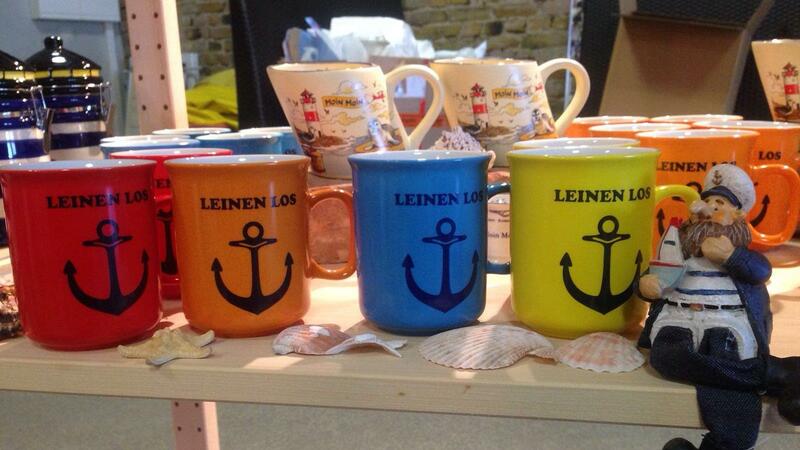 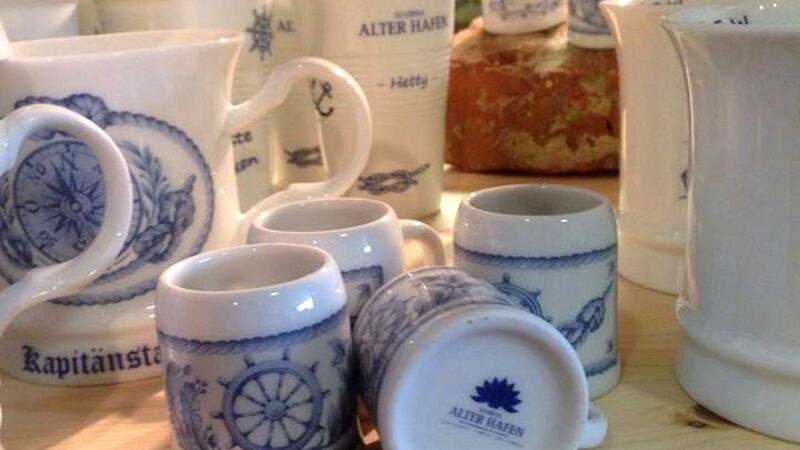 You can stock up with everything you need for a boat trip or camping trip in our maritime shop. 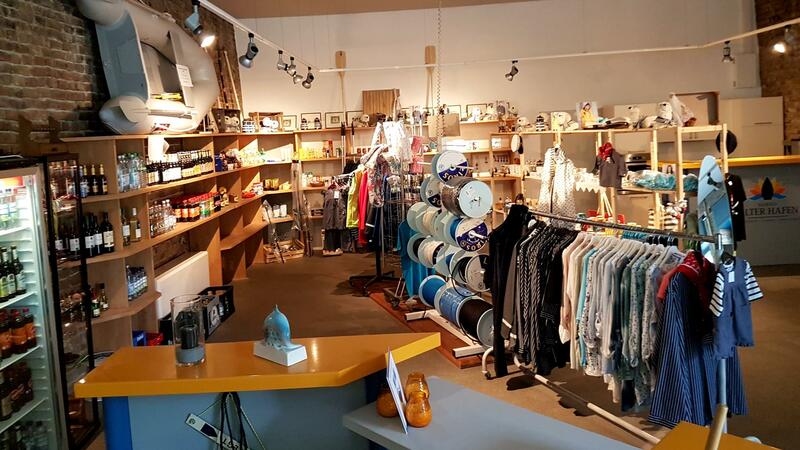 From trifles, which might have been forgotten at home, to groceries, we offer a well-assorted range of products at the shop. 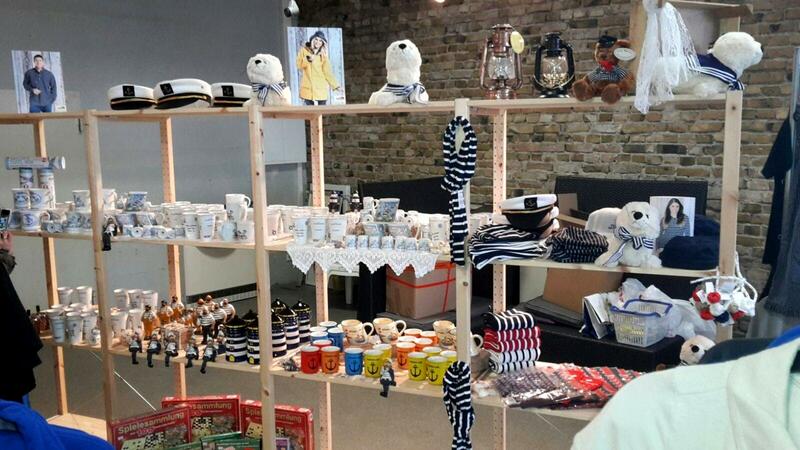 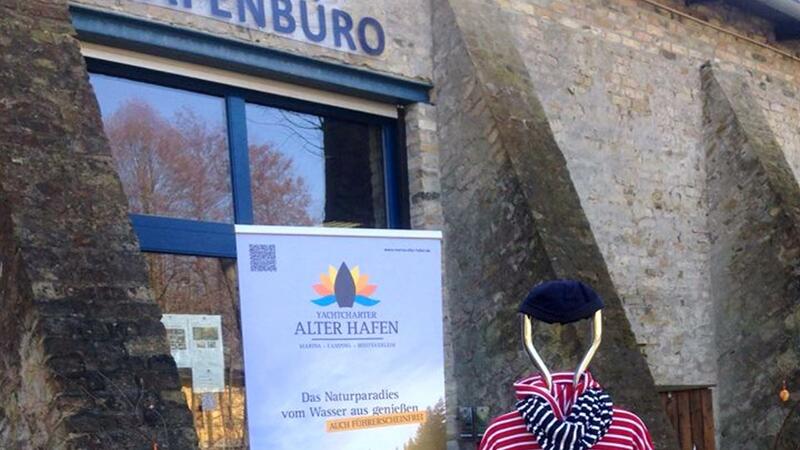 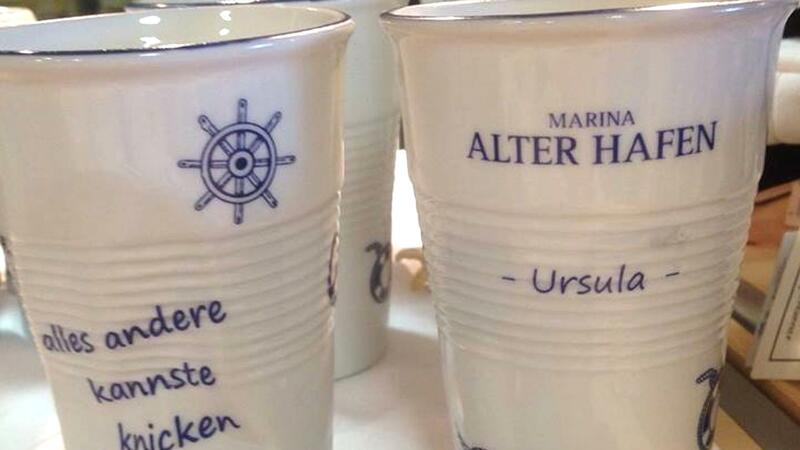 You can also find maritime literature as well as water and hiking maps, and you can buy gifts for your beloved ones. 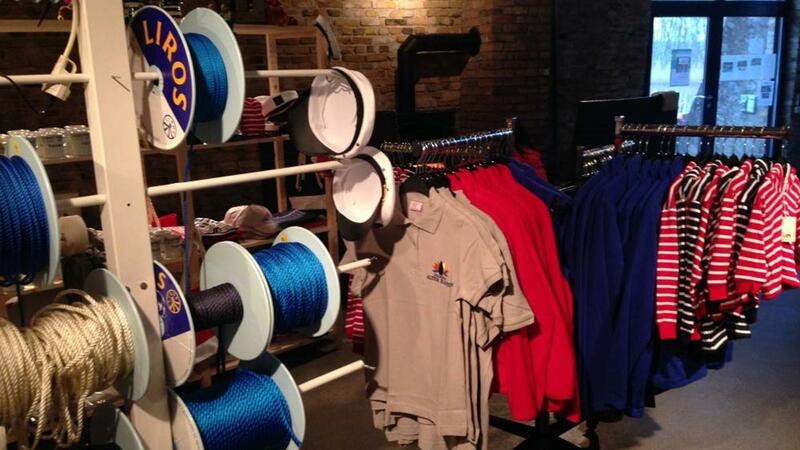 Leisure time captains will find marine tools such as ropes, clamps, engine oil and new gas cylinders at shop. 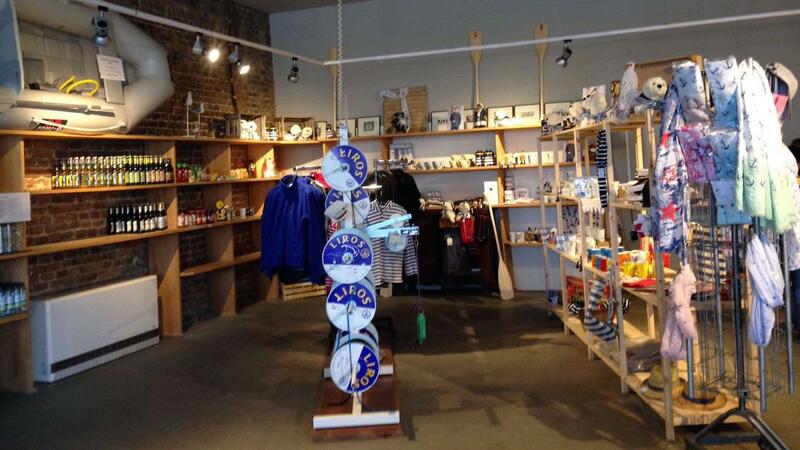 We also hold fishing maps and equipment. 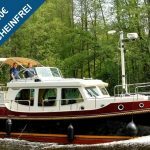 For an overview of the fishing areas of the Havel and surrounding lakes please click here.